Adventurine is known as the stone of opportunity. It inspires creativity, motivation, and a zest for life. 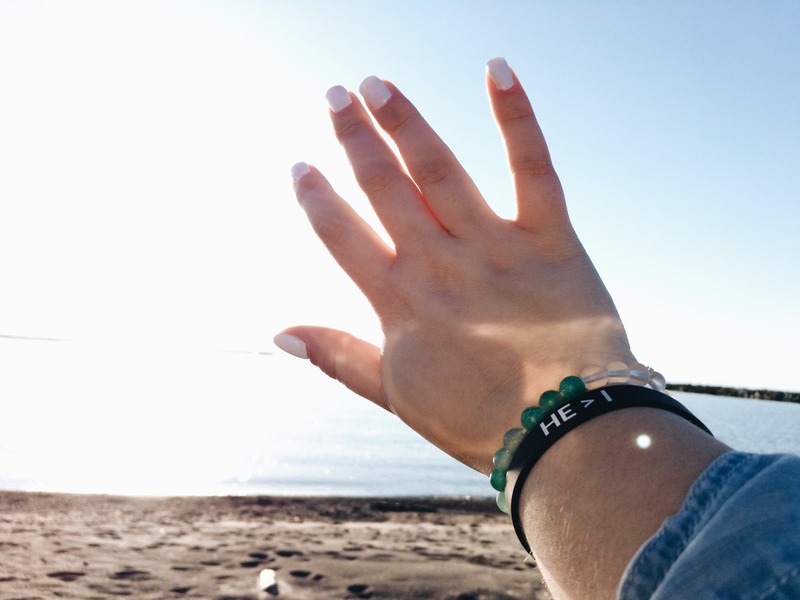 Let this Christian bracelet remind you to take the opportunities God gives you and to not live this life in fear and waiting. Quality and customer support is top tier. This is such a Beautiful and Meaningful bracelet. It’s something that I can look at everyday to remind me of the amazing grace God has given me and the opportunity He provides! These bracelets are extremely well made! They are beautiful and have an awesome meaning behind them which is so important!! I wish i would’ve gotten a bigger size because they are very tight on my wrist sometimes, but overall so good!